Philadelphia police are investigating after a body was found Wednesday morning floating in the Delaware River off the shore of Penn Treaty Park. 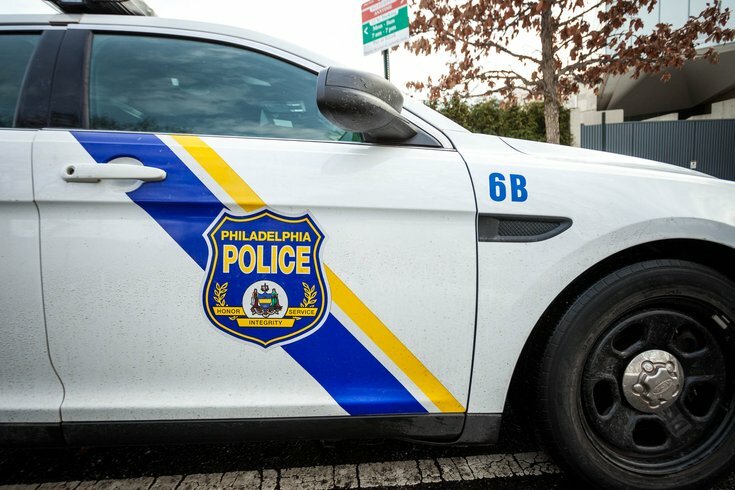 Authorities said a passerby discovered the body around 11:15 am about six feet from the shore the line of the park, which is located in the River Wards section of Philadelphia. The body was described as a white female approximately 30 to 40 years old. Boats were called in to recover the body and the victim was pronounced dead at the scene. An investigation into the woman's death remains ongoing.